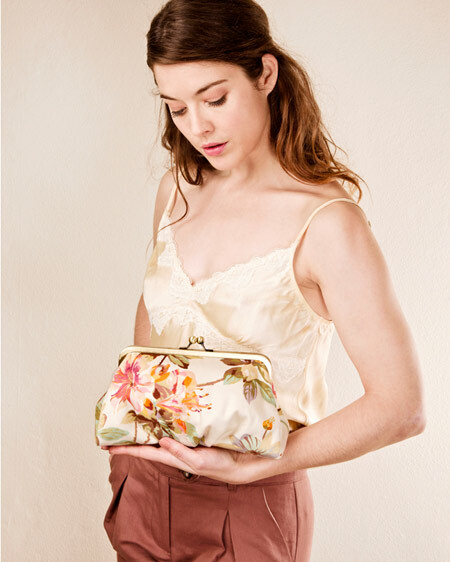 A sneak preview of Bagatelles & Co new collection of purses, bags and wallets that will shortly be on sale. 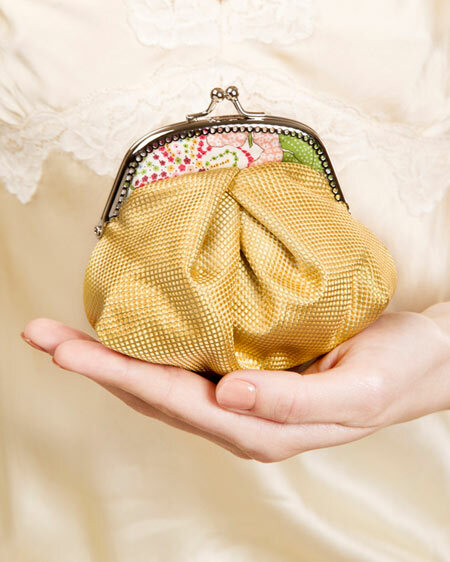 Rym designs these wonderful little purses that are hand crafted by her small team with a hand picked selection of Liberty fabrics and other textile gems that she sources from French markets and little shops. I love that they are so delicate and quirky at the same time.